Tint Crafters SW expertly installs a variety of commercial window films from American Standard (ASWF). Unique manufacturing processes allow ASWF to offer technologically advanced films at attractive prices. The product quality of ASWF is unparalleled. Read more about ASWF here. 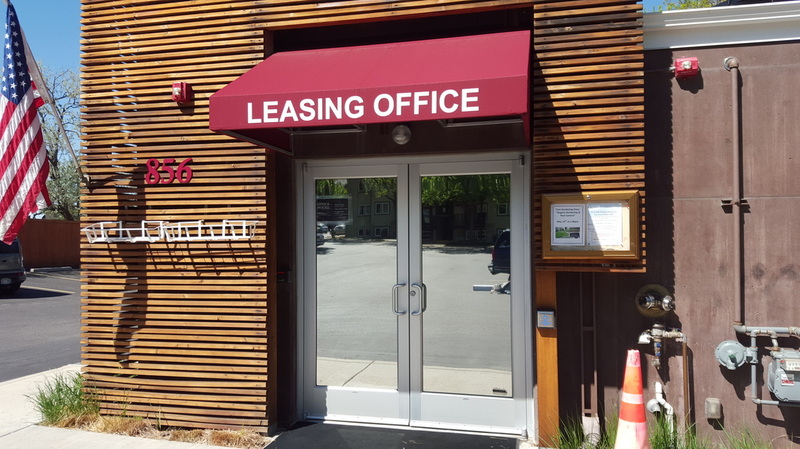 WHY TINT YOUR COMMERCIAL SPACE'S WINDOWS? 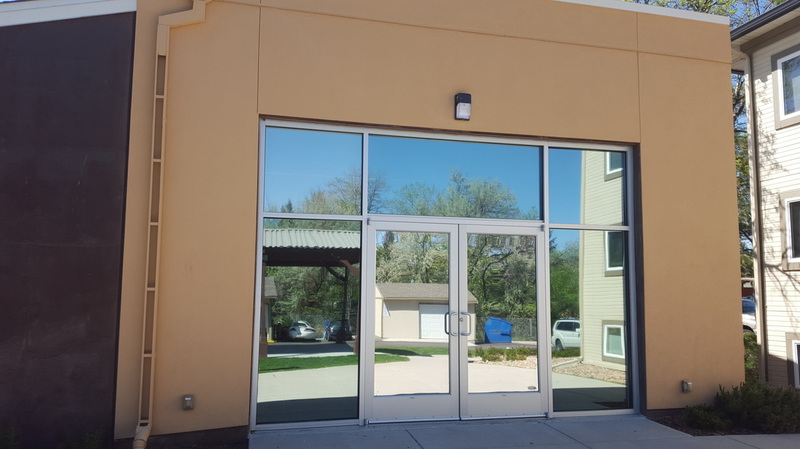 Window films help regulate the temperature imbalances between the sunny and shady areas of your building. No matter where the sun is, offices stay cooler in summer and warmer in winter, occupants are more comfortable... and more productive. ​Watch the numbers drop on those HVAC costs when you install commercial films. A reflective film can keep out as much as 80% of the sun's heat and dramatically lower air conditioning costs. In winter, the same film will help retain interior heat, reducing heating costs. The return on investment can be impressive. ​Splintered, flying glass is one of the dangerous consequences of disasters, either natural or man-made. 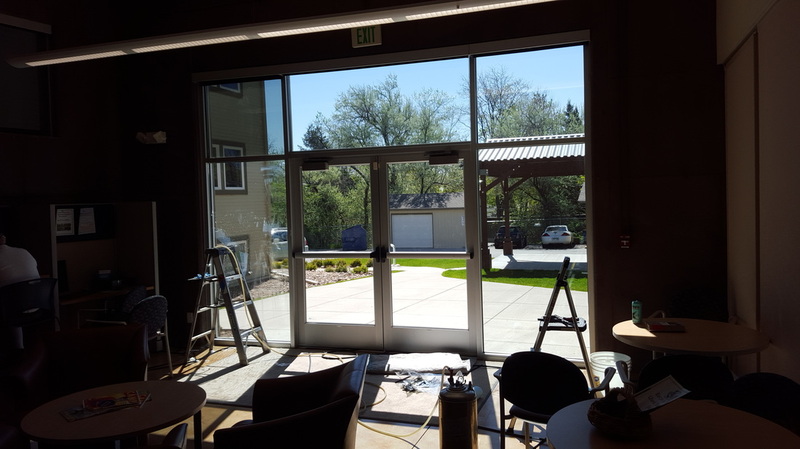 Commercial window film is specifically designed to help hold broken glass in place and lessen the chance of injury and property damage. It can also make forced entry more difficult. Window films make building exteriors more attractive by eliminating visual clutter and imparting a uniform appearance to the windows. ​Glare causes eye fatigue and lower productivity. Drawing curtains or closing blinds is a claustrophobic approach at best, and it drives up the bill for artificial lighting. 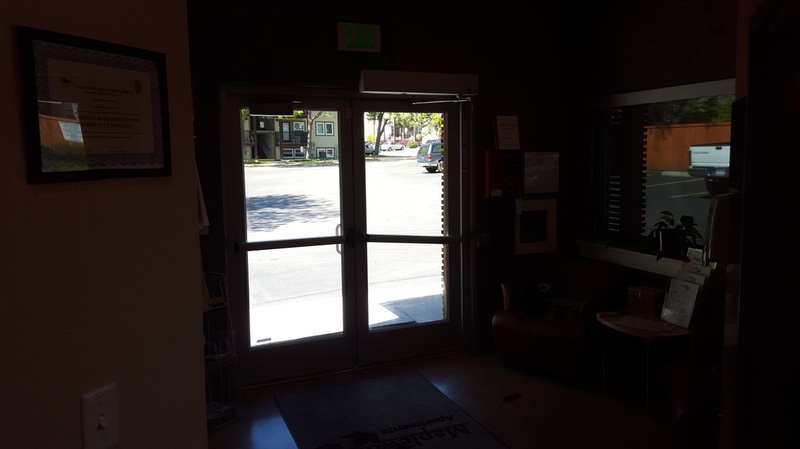 Window films let in the light but not the glare, and help maintain an "open" feeling.